Happy December! With the holidays quickly approaching, you may be searching for a few more gifts for your friends and family. It can be difficult to find the perfect gift, especially if you are looking to give healthy gifts. In the office, we are doing a Friends and Family promotion the last week in December and first week in January. This promotion only comes once a year, and is completely free! During the promotion, we do free new patient exams, x-rays and scans for the friends and family members of our patients. This also includes the cost of the report of findings, where the patient can see their scans, x-rays and the doctor’s recommendation for their care. 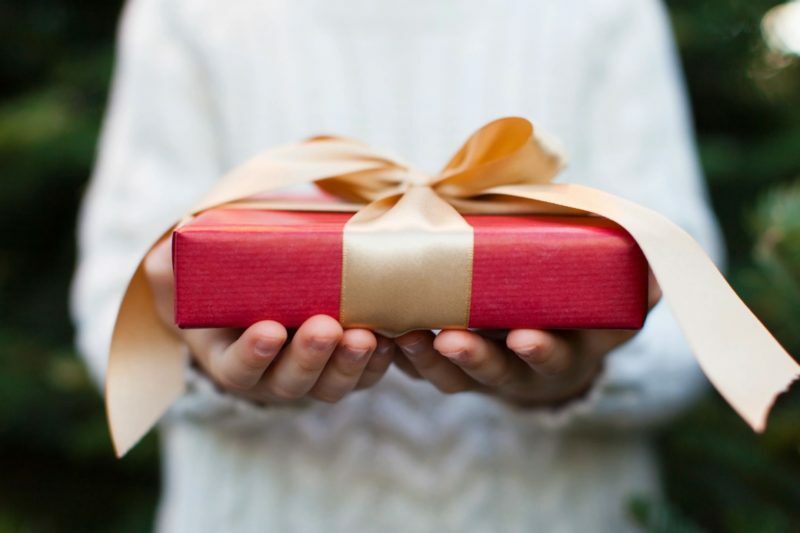 If you are a patient in our office and would like to gift your loved one a new patient exam, please have them call the office to schedule their appointment, and mention that you are sending them in for the friends and family promotion! We also have postcards with details about the promotion available in the office, if you would like to give them the physical gift. We are so excited to meet your friends and family, and give back to our amazing patients.